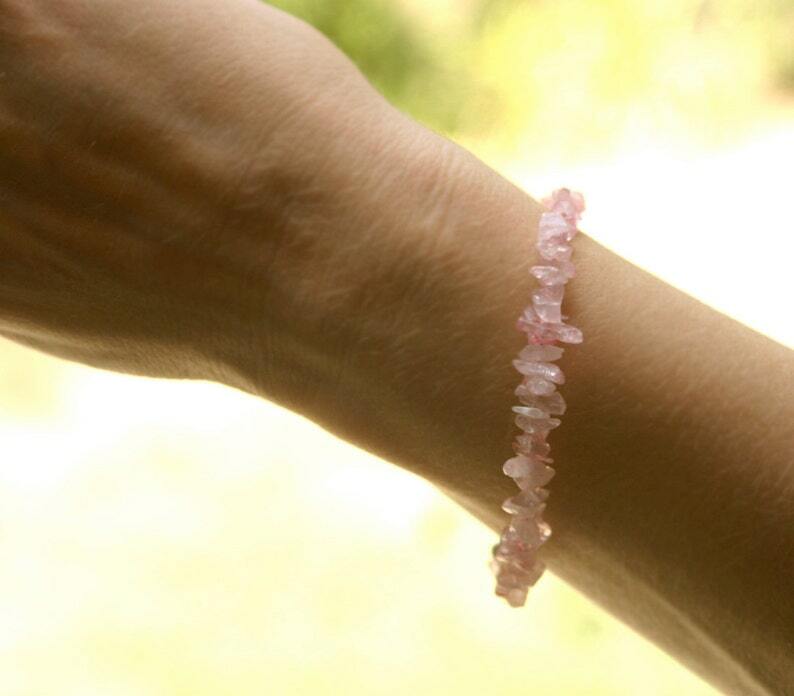 Fertility bracelet … Every positive thought can make a difference! This bracelet would make a thoughtful gift for a friend who is trying to get pregnant, a surrogate, or trying to adopt. The "Hope" charm is meant to give a person ongoing hope during their journey. The butterfly charm and butterfly clasp signify fertility of the earth and new life. I bought 2 bracelets in the Fall last year, one for me, one for my good friend who is already pregnant but was really nervous due to all kinds of complications. By January, I was pregnant (100% natural, organic baby!) and my friend just delivered a healthy baby girl. I had no idea the bracelets are so potent! Thank you again and I will tell my friends about Fertile Garden. I have now given my bracelet to a dear friend who is going through fertility treatments, and will consider buying more as gifts. "Hi! I bought this bracelet 2 months ago and I just found out I'm 4 1/2 weeks pregnant. I was just about to try clomid this month with IUI. I was not excited about taking drugs....so I was thrilled to find out I was pg on my own after 15 months of trying! (We also did 2 iui's with no success) Thanks so much!